Cedar when left untreated will start to look tired and rundown. Whether the wood has silvered, become patchy in colour or moss and mould has started growing its probably time to give the wood some TLC and get it restored. Whatever condition your home is in, our team of timber experts will restore your wood back to its original beauty. SOUTHERN LAKES CEDAR is the best when it comes to Cedar Protection Services in the Southern Lakes district. We are experts when it comes to restoring, cleaning and protecting cedar homes. Our team of experts is here to help you with all your needs when it comes to Cedar. We have specialized knowledge in restoring your cedar to ensure that it looks good as new with minimal investment. 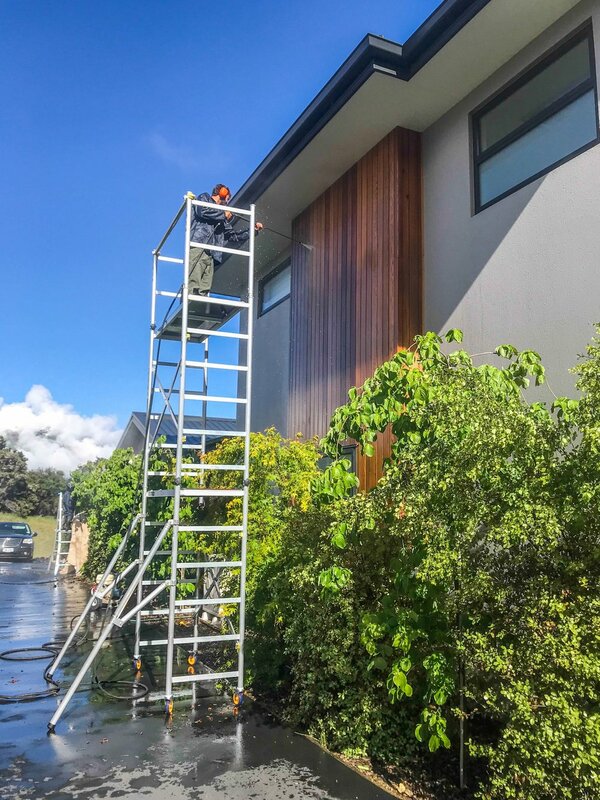 Just give us a call and we can come and evaluate the condition of your Cedar and recommend what treatments are required to keep it protected and looking like new again.